Mr. Woodnote a Andy V – dva velikáni, kteří se proslavili po boku projektu Dub Fx, otevřou za dobrého počasí prostor před klubem Cross! Těšit se můžete na každého zvlášť ale i na jejich společné vystoupení! Originating from Australia, Mr Woodnote is probably best known for his work with Dub Fx, both through videos on youtube as well as feature performances on each others albums. Mr Woodnote regularly performs at UK festivals such as Glastonbury, BoomTown, Shambala and many more as well as festivals and clubs throughout Europe, Eastern Europe and India. Andy V – Solo loop artist making soul, reggae/dub and dnb. 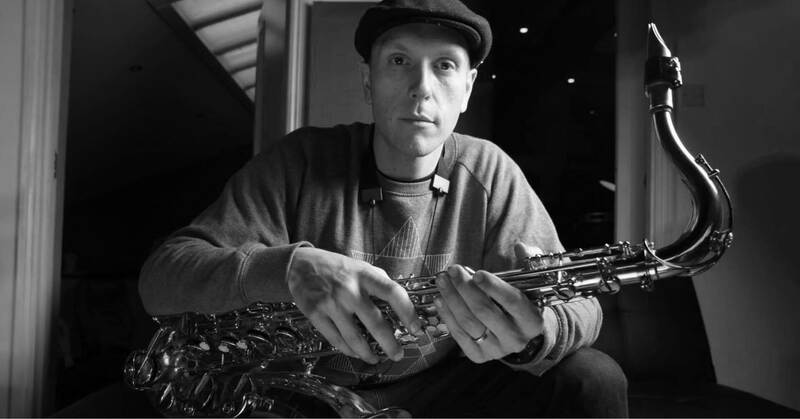 Andy has established himself as right hand man to dub fx and now is bringing you his own solo project fueled by his creativity across sax, keys, vocals and most importantly, live performance and production!